We may be a small company, but we have big ideas! A Publishing House and Content-Driven Creative Company since 2008! 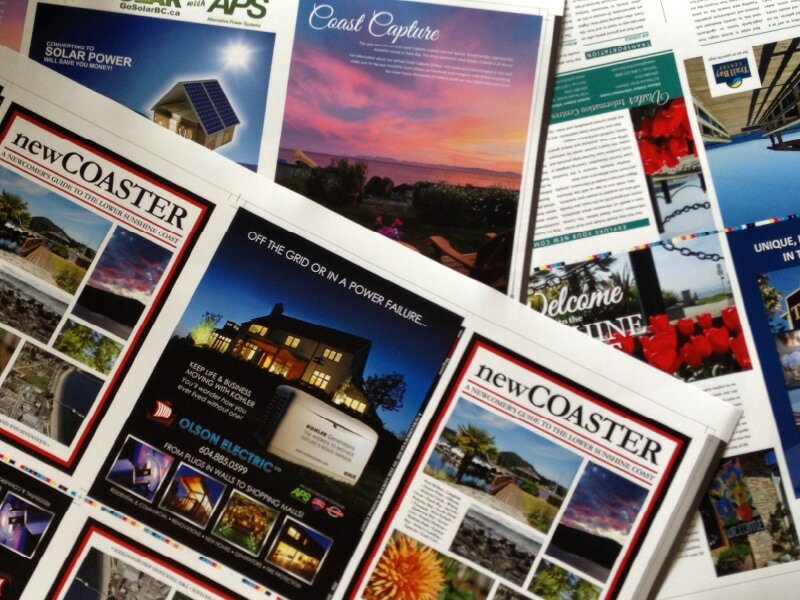 We are the team behind newCOASTER Magazine and newcoastermagazine.com and provide custom editorial layout and design for private, government and non-profit organizations. 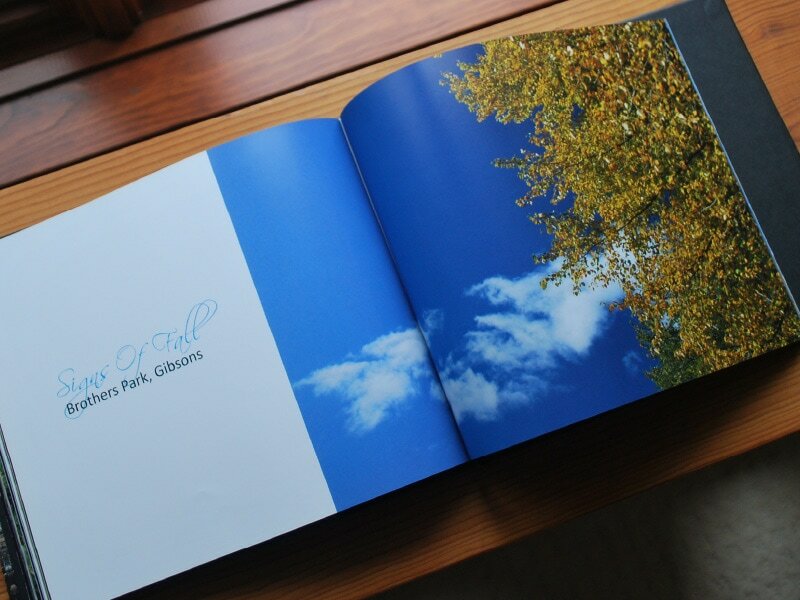 We also create personal photo books for weddings, travel, birthdays and other special occasions. We combine organized and detailed layout design with eye-catching photography and graphics to create sophisticated and high-quality print materials - all custom designed to fit your unique branding. Stand out from your competition! Present your products and services, company reports, marketing plan or brand strategy in a professional, custom, hard or soft cover book. An ideal marketing piece! We LOVE working with print! There’s just something about a tangible product that you can hold in your hands. 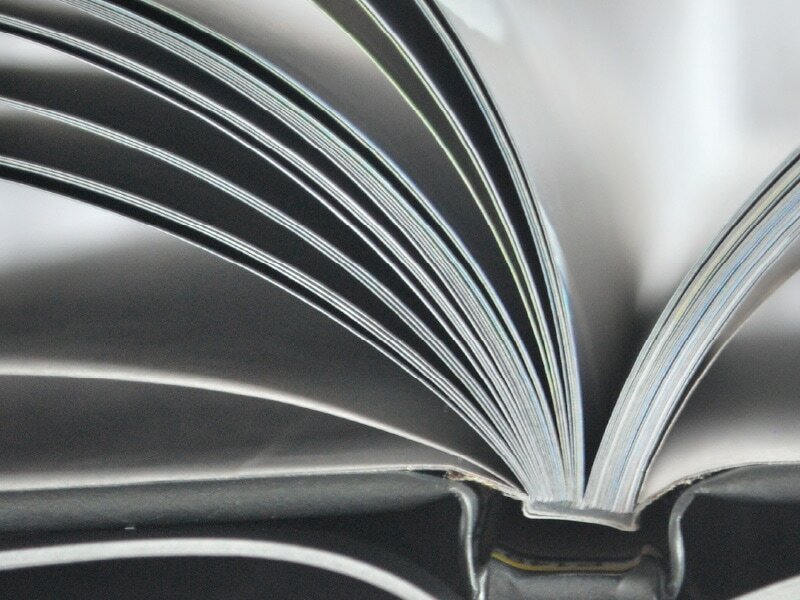 Our custom print materials beautifully showcase your business or personal needs.